Why is hosting and support compulsory for the first 3 months? 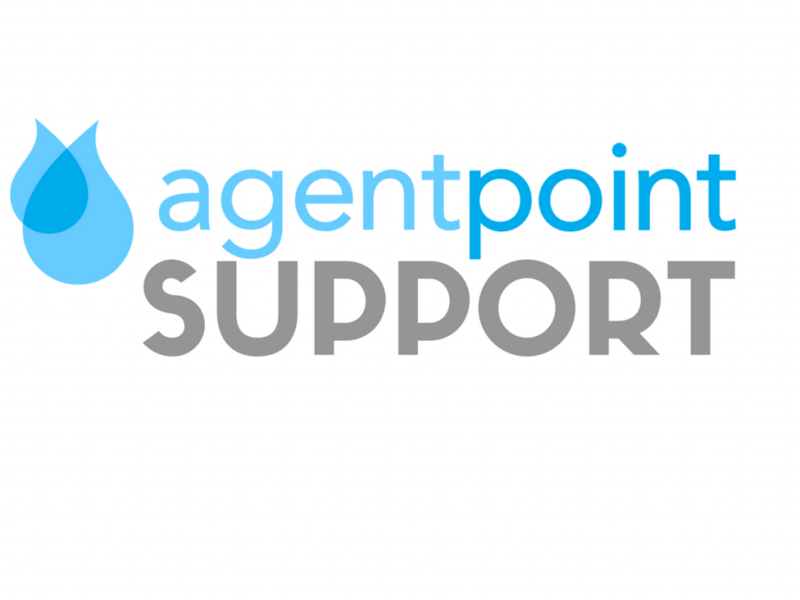 We make it compulsory that all clients have a website support and maintenance package with Agentpoint for the first 3 months after their new website has launched. After the 3 months, the client has the option to remove the support and maintenance fee or continue utilising it on a month by month basis. Perform routine maintenance on the website – we make sure the WordPress version the website is using is the latest and that any 3rd party plugins (like SEO plugins) are also updated to the latest versions. We then also make sure that any patches for certain pieces of code are deployed across WordPress sites and that our in-house plugins are all running the latest versions. Provide advice around how clients can evolve their full digital solution – our approach to our client’s digital solution is that their website is the centrepiece to the solution. After their new website has launched and during this 3 month period we work with them to look at ways at how they can then evolve their digital solution. This could be in the area of search engine optimisation (SEO), social media, search engine marketing (SEM), content marketing, client nurturing, and lead conversion. *If the website contains bugs because the client decides to have another 3rd party to work on the website and bugs are caused by this 3rd party then these type of fixes are not included in the standard support. **The support fee includes adding/changing any content on the client’s website and utilisation the existing page templates which the website includes. If the client requires a new page template to be created or a change in layout of the content, or the content to be created then we’ll usually need to provide a quote for this. Posted in News, Product Q & A on 25 Jul, 2017 by Ryan O'Grady. 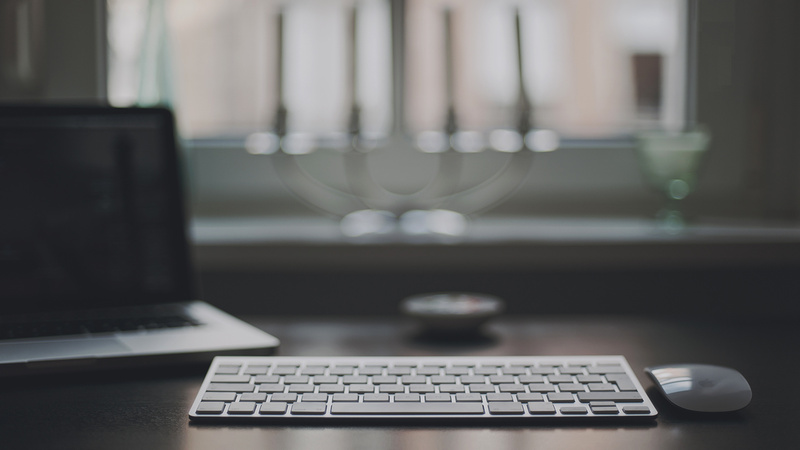 « Previous: Should I use a specialist real estate web developer to build my real estate website?